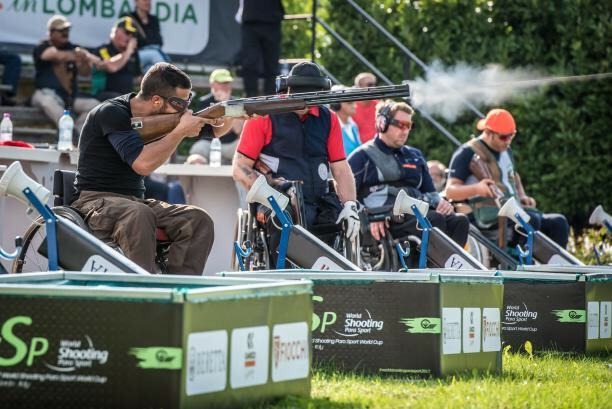 The inaugural World Championships in Para-trap shooting are due to begin tomorrow in Lonato in Italy. 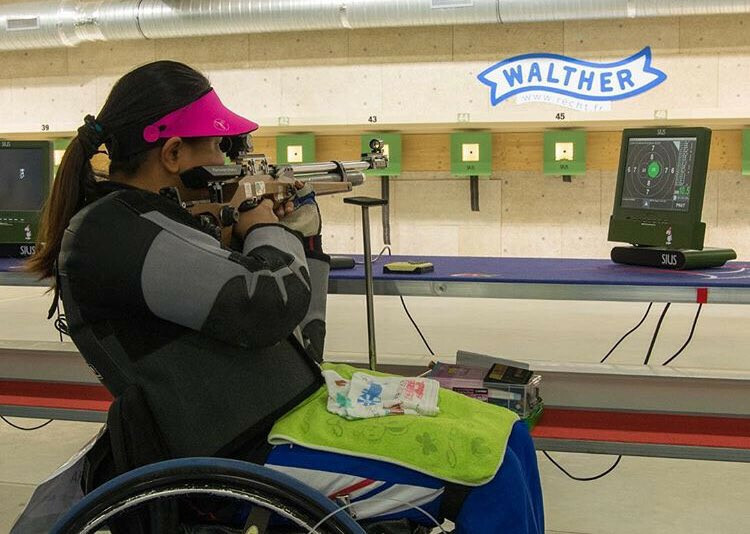 Five top United States Paralympians will be among the 200 competitors seeking Tokyo 2020 quota places at the final World Shooting Para Sport (WSPS) World Cup event of the year which starts tomorrow at Chateauroux in France. Japan's three-time Paralympian Aki Taguchi has been appointed as athlete liaison on the Sport Technical Committee at World Shooting Para Sport. 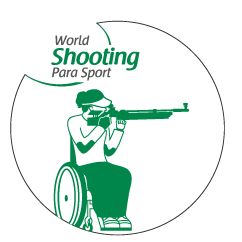 Sydney has been awarded the hosting rights for the 2019 World Shooting Para Sport World Championships. 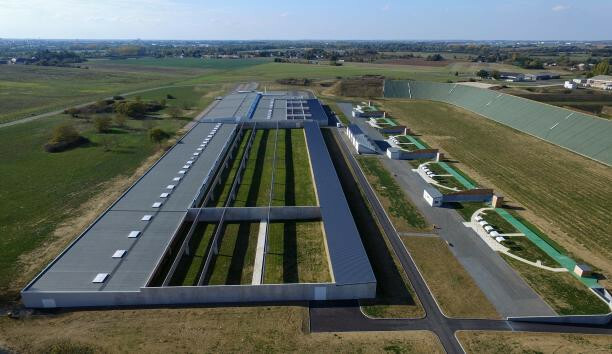 World Shooting Para Sport has announced that Lonato, Italy, will host the first World Championships in Para trap, which will take place next year from October 2 to 7. 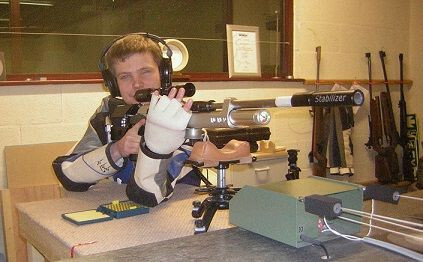 Al Ain will stage a World Shooting Para Sport World Cup competition for the third straight season, it has been confirmed. Abdulla Sultan Alaryani ended the World Shooting Para Sport World Cup season in fine fashion as the United Arab Emirates’ athlete achieved a world record in Bangkok. United Arab Emirates’ Abdulla Sultan Alaryani earned a gold medal on the penultimate day of the World Shooting Para Sport World Cup season in Bangkok. 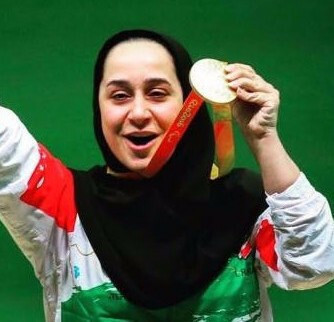 Iranian Paralympic champion Sareh Javanmardi recovered from defeat yesterday to climb atop the podium on the fifth and final day of the World Shooting Para Sport World Cup in Osijek, Croatia. 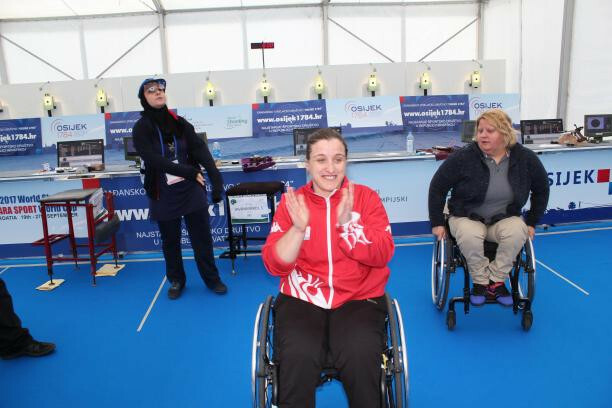 Turkey’s Aysegul Pehlivanlar upset the reigning Paralympic champion to claim the P2 women’s 10 metres air pistol SH1 title on day four of the World Shooting Para Sport World Cup in Osijek, Croatia.